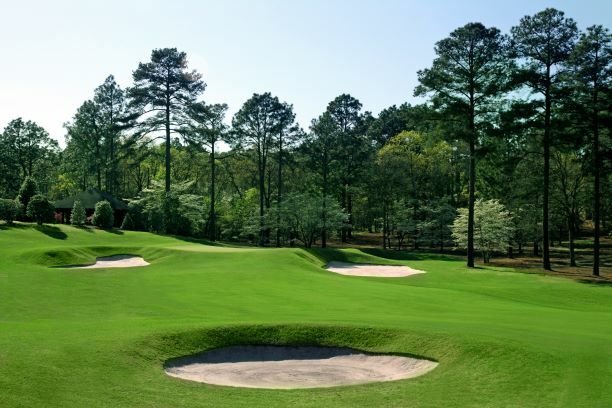 LIBERTY CORNER, N.J. (Sept. 10, 2018) – The United States Golf Association (USGA) today announced The Country Club of North Carolina, in the Village of Pinehurst, N.C., as the host site for the 74th U.S. Junior Amateur Championship. The dates of the championship, which will be the third USGA event hosted by the club, are July 19-24, 2021.